(360) 755-3030 | Contact Us Today! 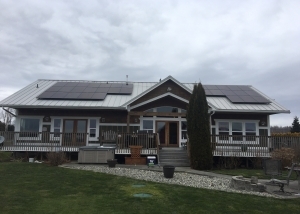 We design, build and maintain solar photovoltaic (PV) systems for residential and commercial customers in Skagit, Whatcom, Island, and Snohomish Counties. Learn about the incentives that are available through federal, state, and local initiatives for your solar project! 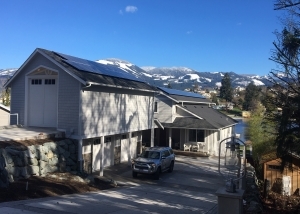 Banner Power Solutions is unlike any solar energy company in the Pacific Northwest. View our portfolio of residential and commercial projects. 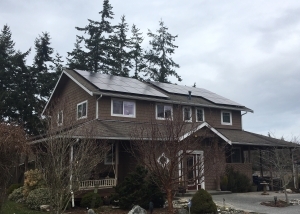 Solar panels are typically installed on the roof of a home and/or a garage. We have no hesitation in recommending Banner Power Solutions to other customers interested in exploring solar power. 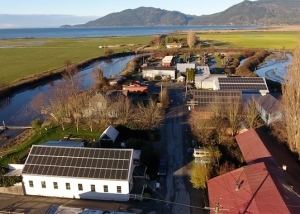 From the first contact to producing KwH, this company has been extremely enjoyable to work with. Their management, crews and office staff have all been most helpful and fun to be around. Banner did a great job including great communication, showing up on time, and excellent work. It was refreshing to have all 3 of those pieces working which is so rare these days. I highly recommend these guys. Banner Power Solutions did an excellent job and my system was installed ahead of schedule.. Couldn’t be happier and glad to be punting the power bill for good. Bring your friends! It’s FREE education and refreshments will be provided. This is a free workshop, but we kindly ask that you pre-register using the Ticket URL. 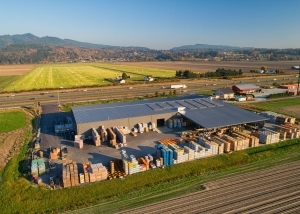 As Northwest Power Solutions Experts, the Banner Power Solutions team will be on-hand to answer questions about solar for the home, business, or farm. 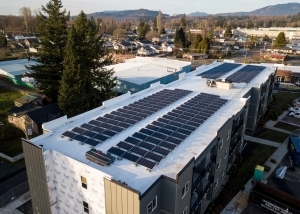 Learn how solar power, generators, and retrofit lighting work and can cut down your energy bill; and how to lower the cost of your solar project through State and Federal incentives.